'I am so proud of them and their huge accomplishment,' says coach Mindi Armatas. 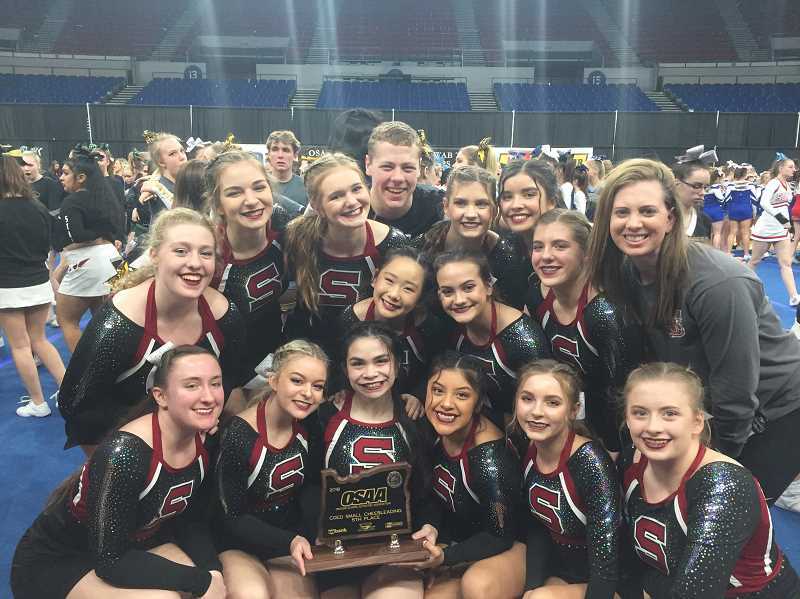 There were 18 teams in the Small Coed Division of the OSAA state cheerleading championships earlier this month, making it the most competitive category of the day. And Sherwood High School's own cheer squad took home a solid 5th place. 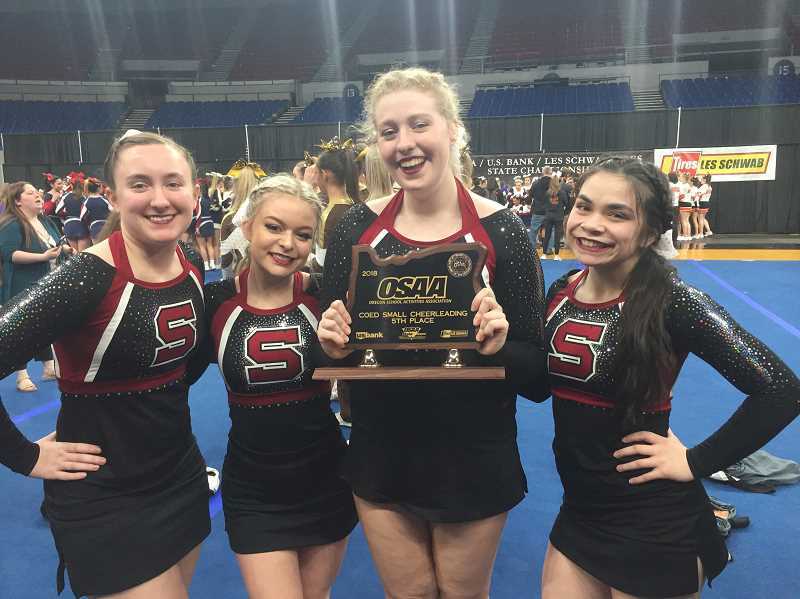 "The team had an amazing competition season and their final routine at the State Cheerleading Championship was no different," Mindi Armatas, head coach of Sherwood's cheerleading program," said in an email to the Gazette. 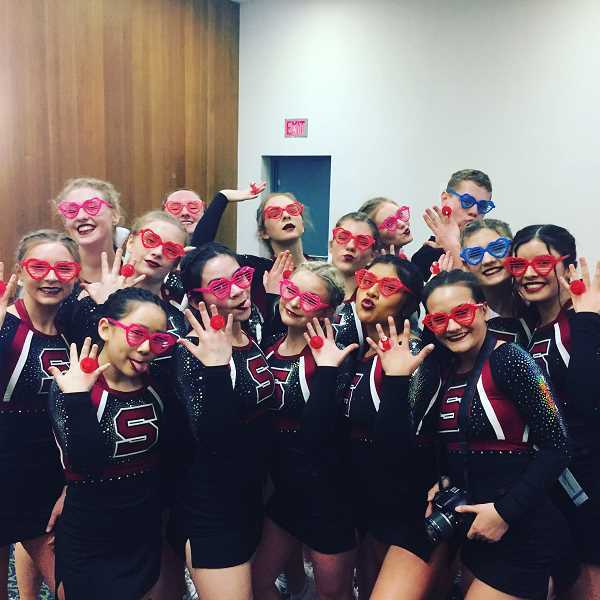 "They hit a clean routine and could not have been more happy with the results. I am so proud of them and their huge accomplishment!" Here are a few photos from the day, courtesy of Armatas.